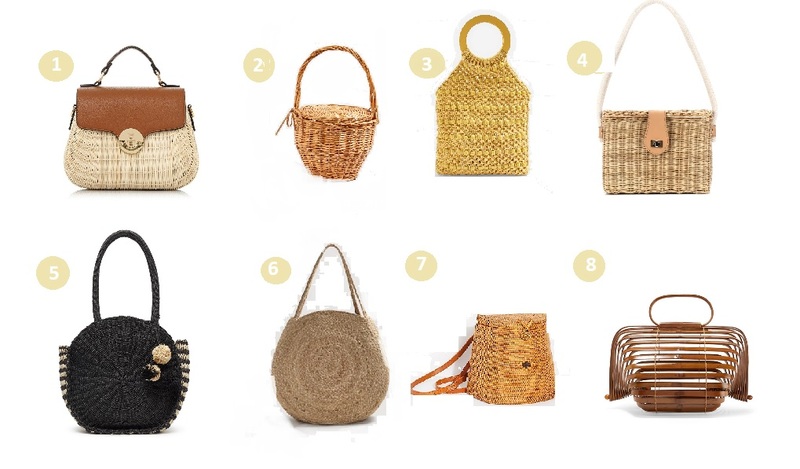 You could say that summer is the basket bag season, and you would be totally right, but I’m so obsessed with these kind of bags that I know I will be using these come fall, so I class these as an investment pieces. 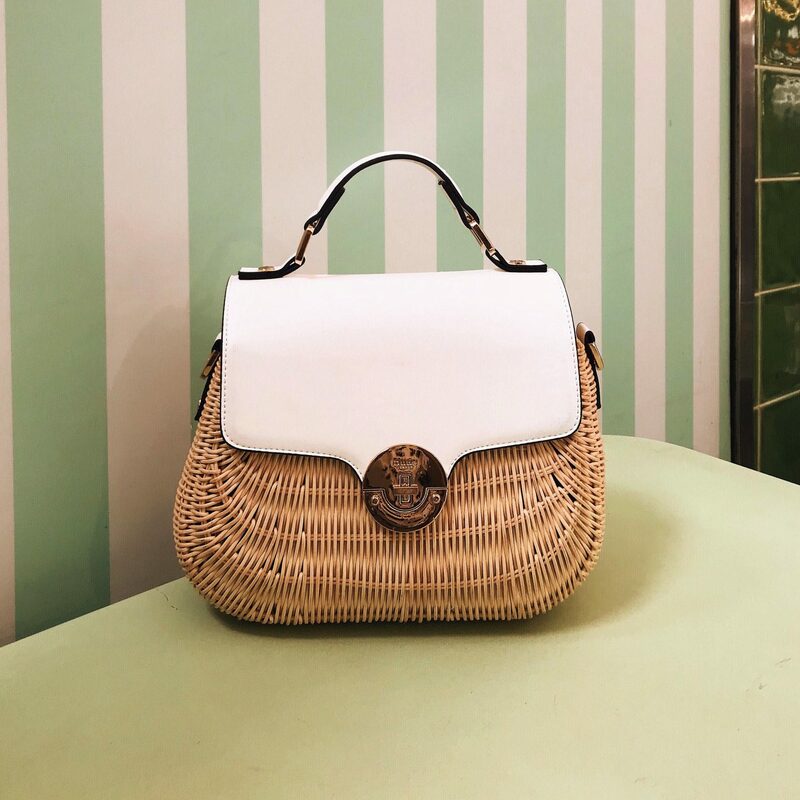 These bags are no longer just for summer, they are seen all year round and each year this trend keeps getting bigger and bigger, and you know what…i’m totally digging it. I think I first saw Aimme Song with that brown Staud bag, that I thought I had to get it and it’s been the best purchase. Come fall you can still totally wear these bag styled the right way to step up your wardrobe game and stand out from the crowd. Below are some my favourite and affordable SS18 It bags to try with one little splurge should you feel like it!